This book aims to cover four basic questions: Why do we read cards? What's so special about the Marseille Tarot? How can the cards uncover our blind spots? What does it mean to live a magical life, when we allow the stories that the cards tell us to offer solutions to our real problems? 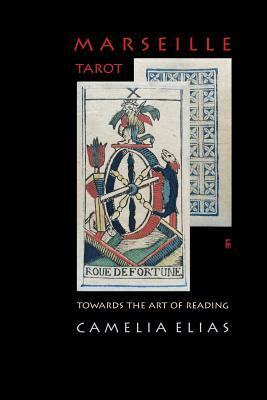 The book is also the first to introduce the readers to the wonderful and strange cards of Carolus Zoya, a most rare and unseen Tarot de Marseille deck made in Turin at the end of 1700.